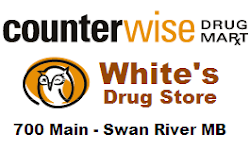 Clarification to the Whites' Curling Classic - we have increased the purse. To Inform everyone about the Whites' Curling Classic. Prize structure will adjust depending on how many entries we receive. We are approaching 24 Teams already so if you plan on attending, I urge you to do it quickly! When we reach 24 teams, our committee will evaluate how entries are coming in and determine if we try to reach a 32 team field. 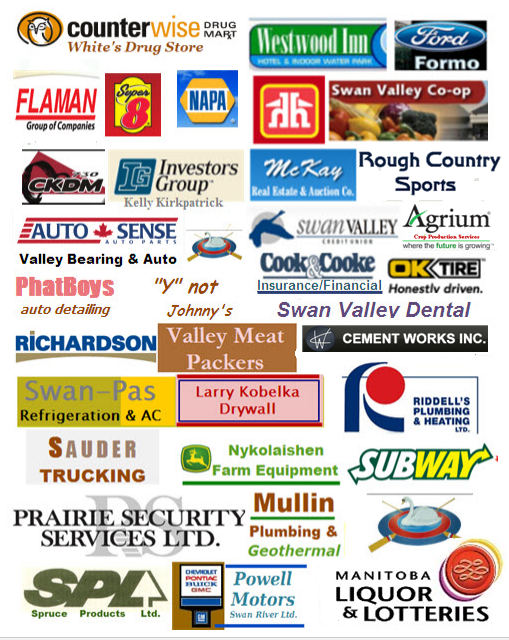 Thanks to our Great Sponsors we have here in the Swan River Valley we are adding $20,000.00 to the prize money handed down.